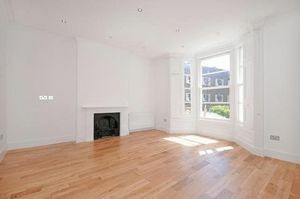 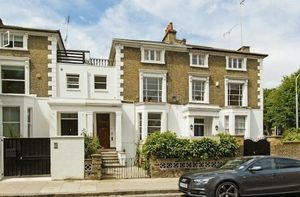 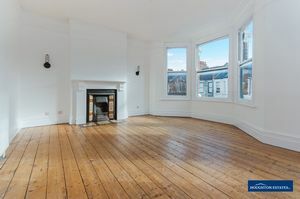 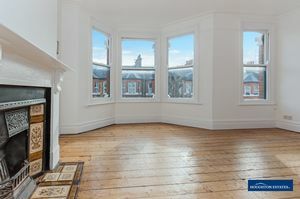 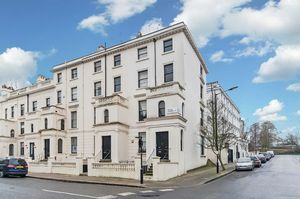 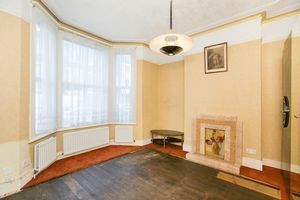 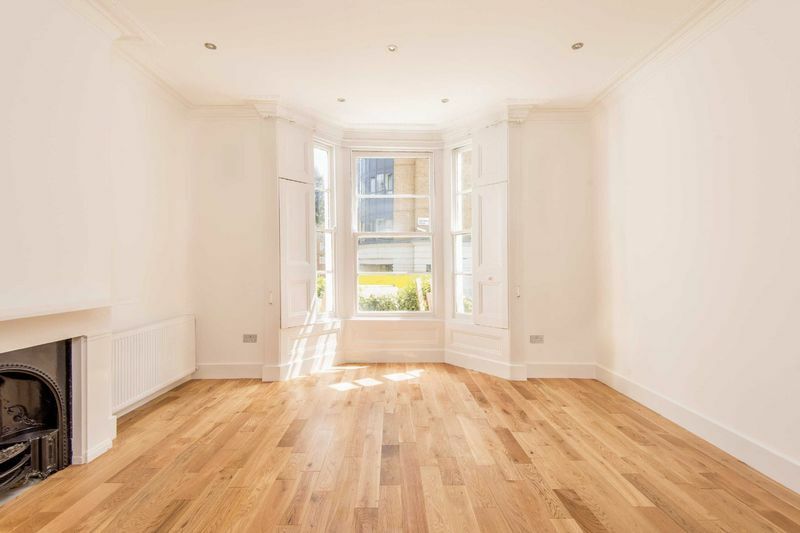 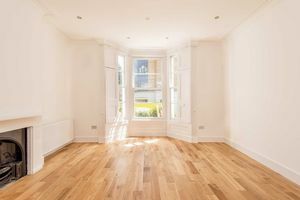 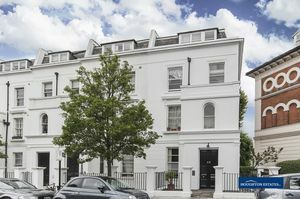 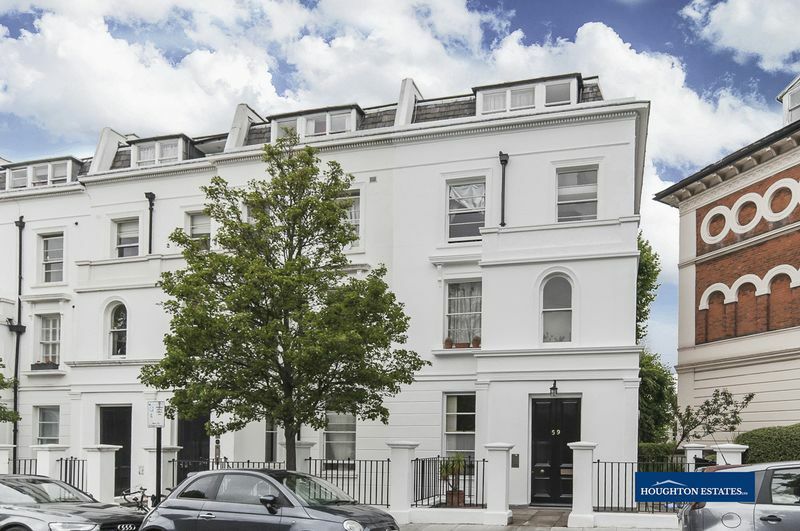 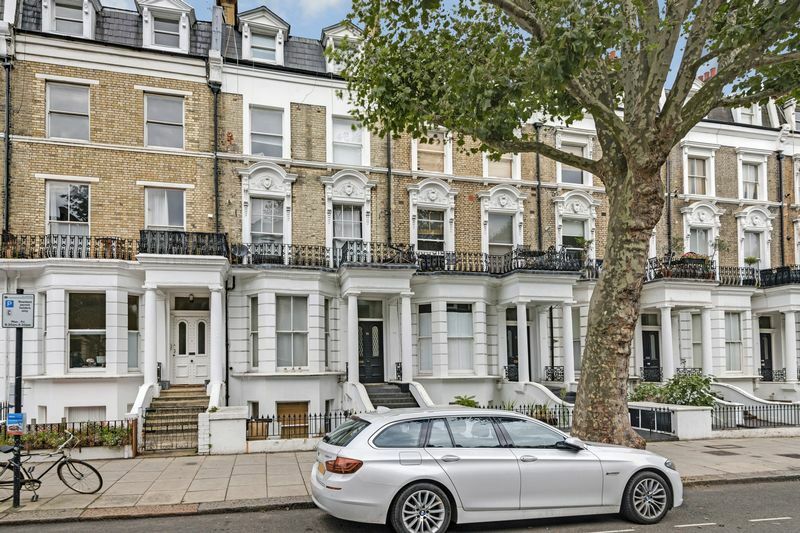 Large three bedroom flat on the first floor of an imposing period mansion block located in the ever popular Child's Hill. 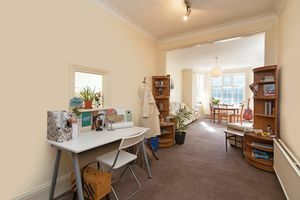 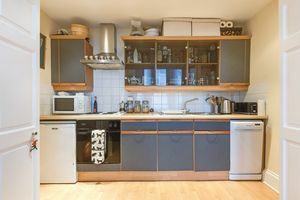 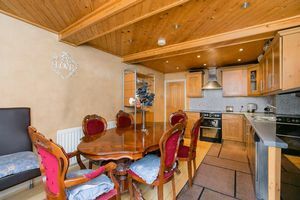 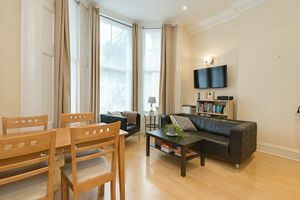 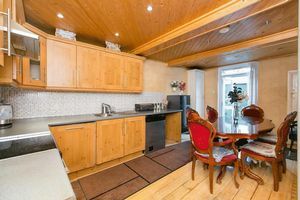 The flat offers exceptional accommodation including a 17' reception room through to 13'8 dining room and a separate 11' foot kitchen. 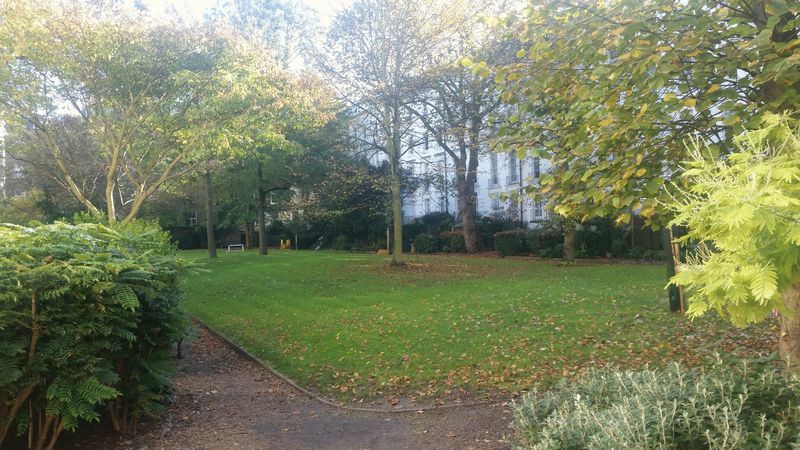 Stunning communal gardens. 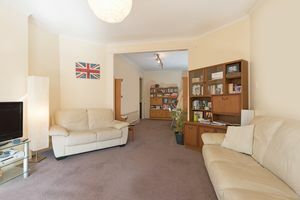 In total the flat is around 948 Sq. feet (88.1 Sq metres). 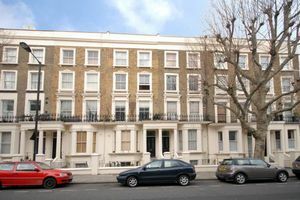 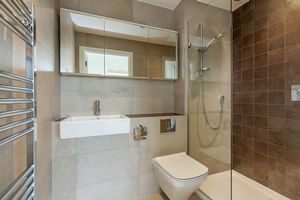 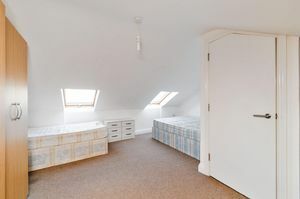 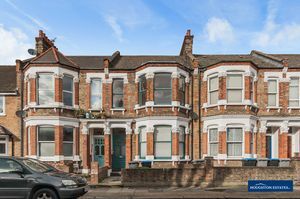 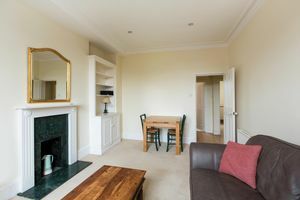 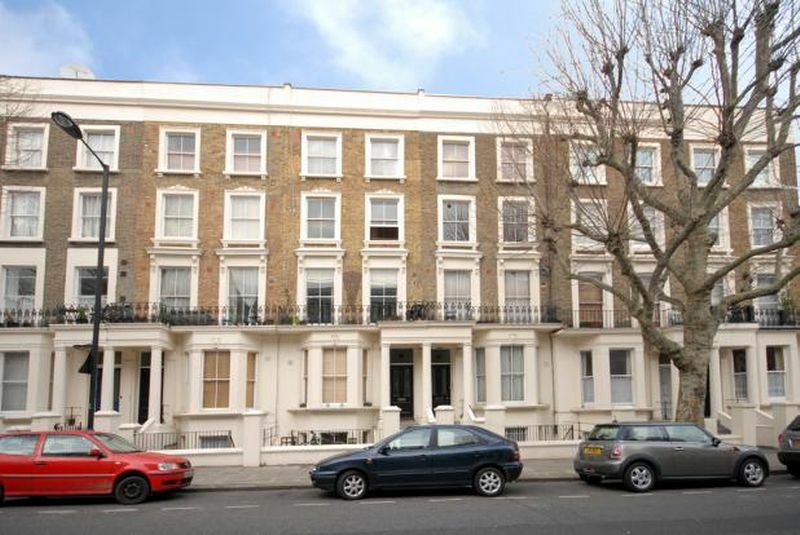 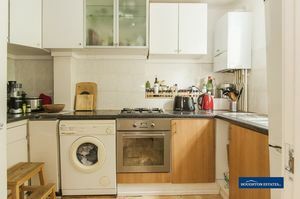 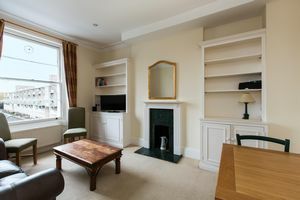 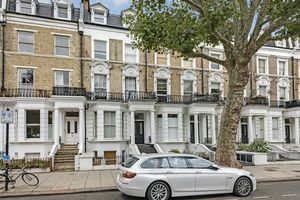 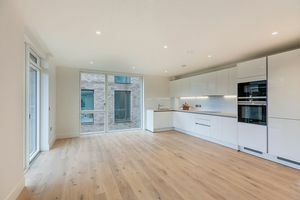 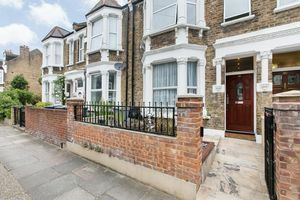 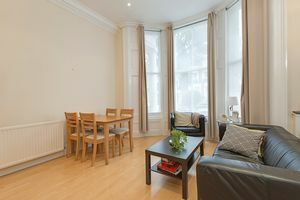 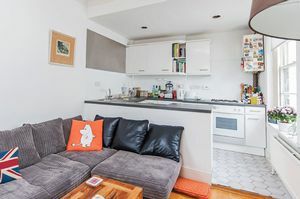 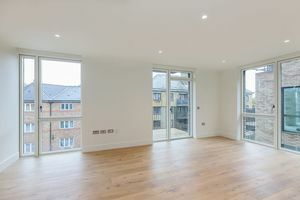 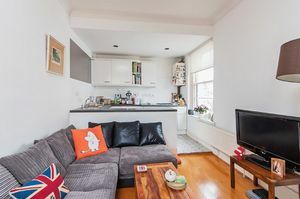 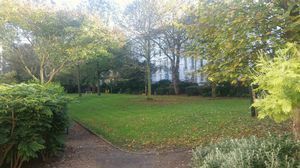 The block is situated just off the Finchley Road in a quiet road called Church Walk. 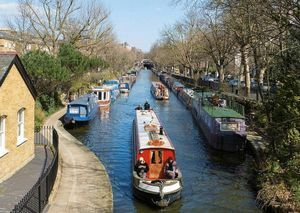 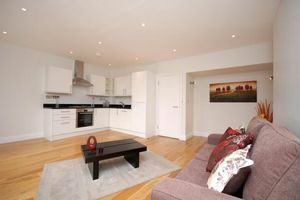 Hampstead Heath and other local amenities are minutes away. 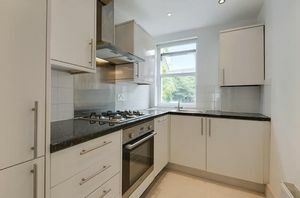 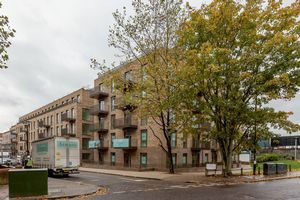 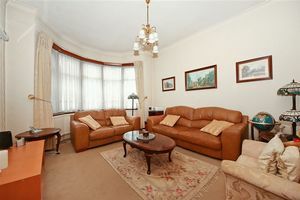 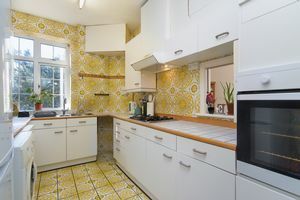 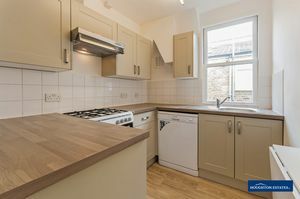 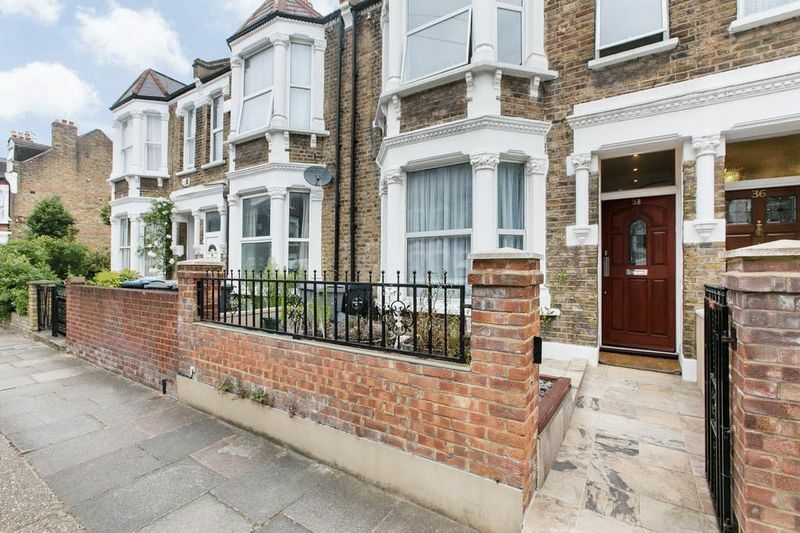 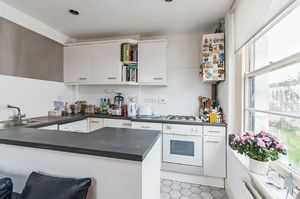 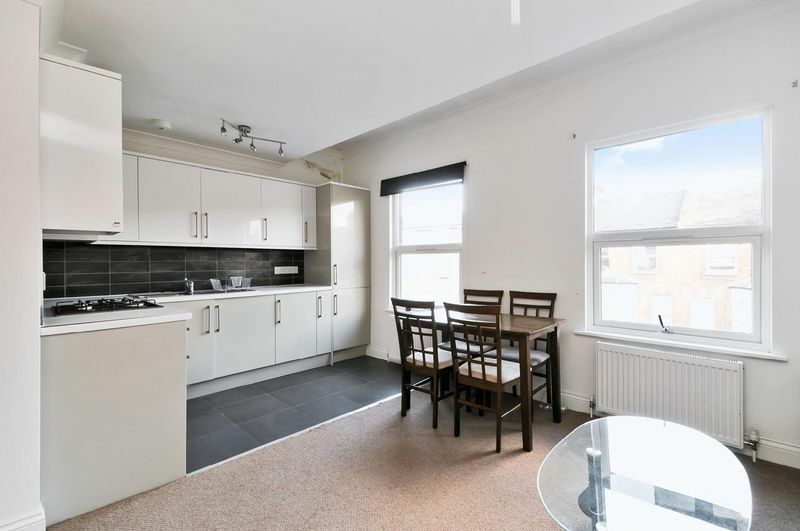 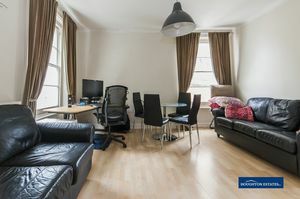 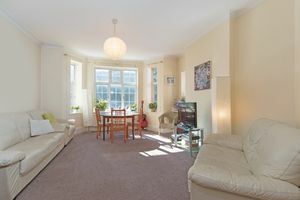 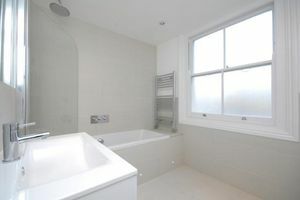 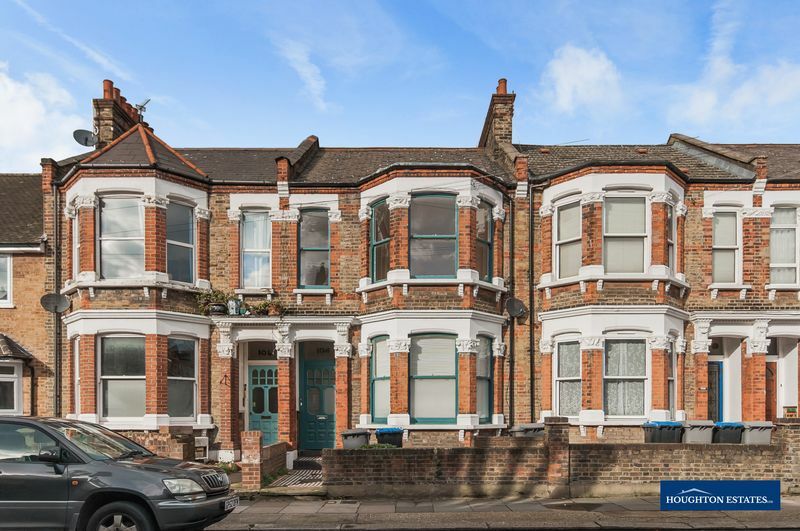 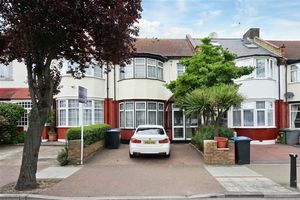 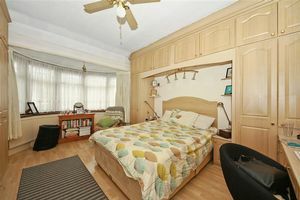 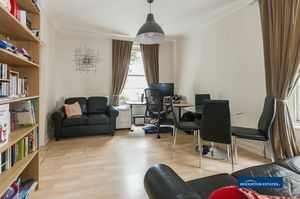 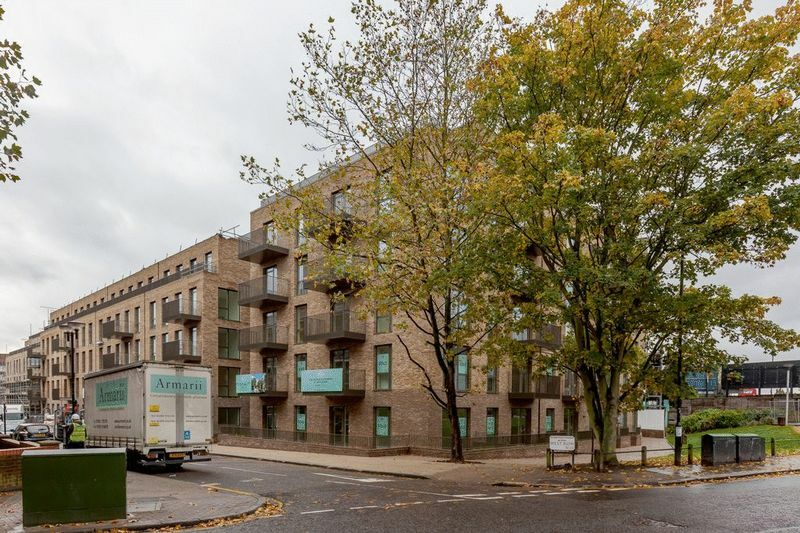 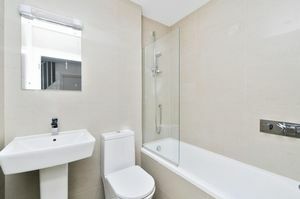 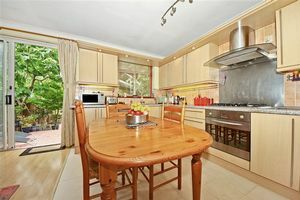 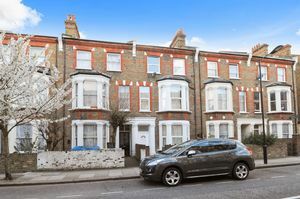 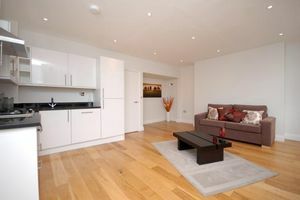 Please call to arrange a viewing on 020 7266 7888.